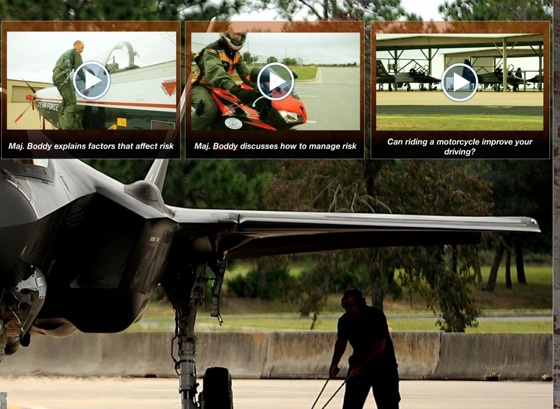 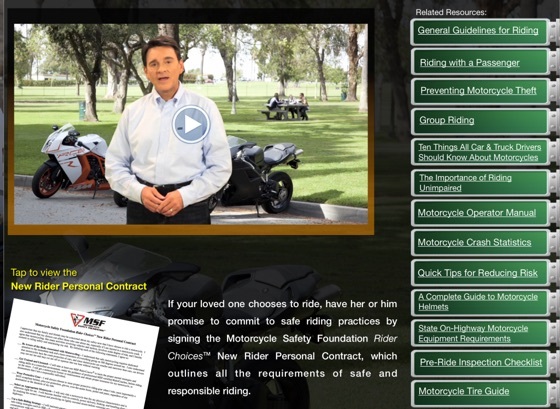 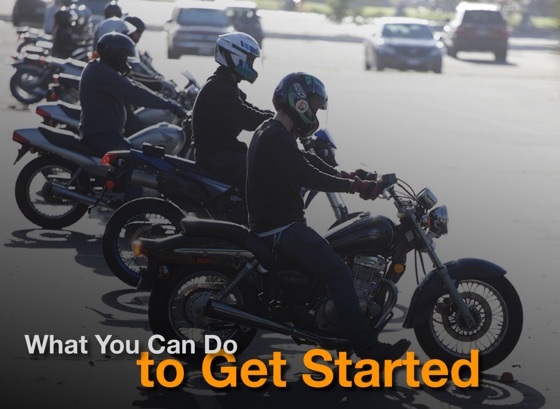 An effective discussion tool to help a friend or family member have a serious conversation with a prospective motorcycle rider about a safe way forward. 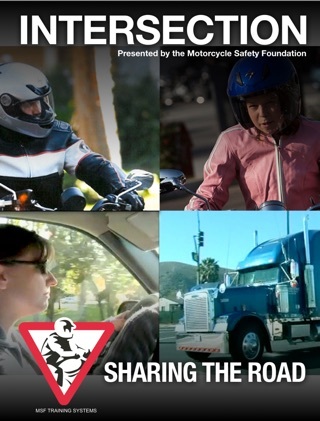 From risk management principles, to training, motorist awareness, personal protective gear, and even a 'Contract for Safety' that both parties can sign to affirm the wise choices the parties agree to. 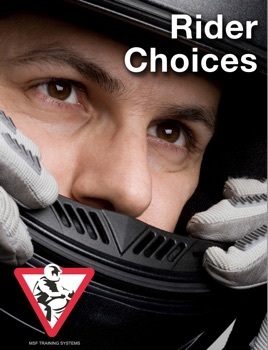 Rider Choices facilitates a meaningful discussion, one that can lead to an informed decision about whether to ride. 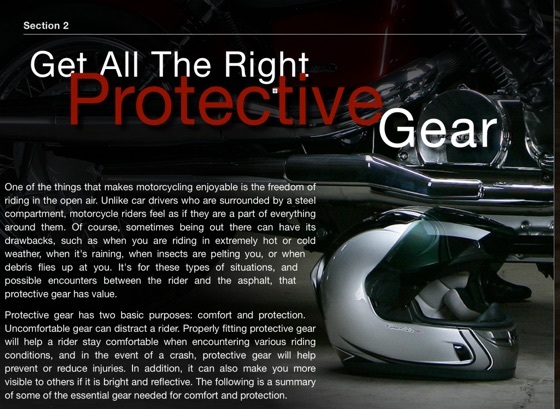 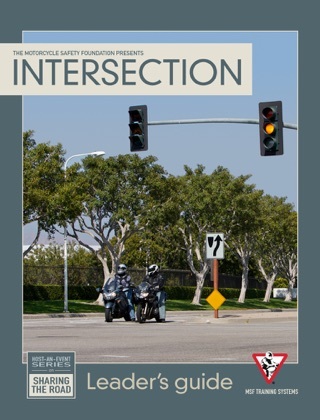 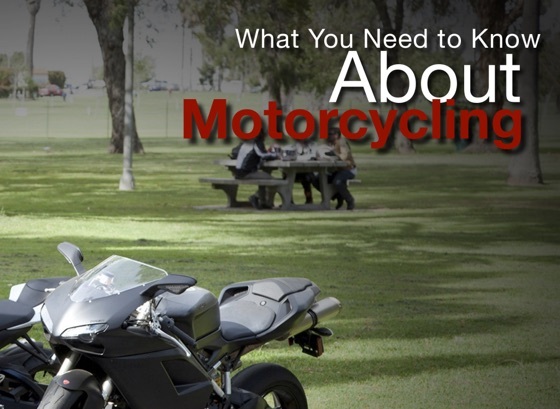 great, inexpensive resource for informing new or to-be riders.